Dr. Kouros Azar has become known for his expertise in the highly specialized area of nose reshaping surgery, also known as rhinoplasty or a “nose job.” People from Thousand Oaks, Westlake Village, and Simi Valley come to Dr. Azar to improve the size, shape, and contour of their noses. Rhinoplasty surgery can also correct problems with the internal structure of the nose that cause discomfort and impaired breathing. If you are considering rhinoplasty or any cosmetic procedure, request a consultation with Dr. Azar to discuss the possibilities. Or you can call our office at (805) 373-7073 and one of our knowledgeable, friendly staff members will schedule your appointment. 4 Why Dr. Azar for Rhinoplasty? 5.1 How old do I need to be to have nose surgery? 5.2 What’s the difference between open rhinoplasty and closed rhinoplasty? 5.3 Can you correct my breathing problem in addition to improving the shape of my nose? 5.4 My nose seems to be out of proportion with the rest of my face. What can you do? 5.5 How do I know that you understand the results I want? 5.6 I had rhinoplasty from another surgeon and don’t like my results. Can you help? 5.7 Can you perform another plastic surgery procedure along with my rhinoplasty? 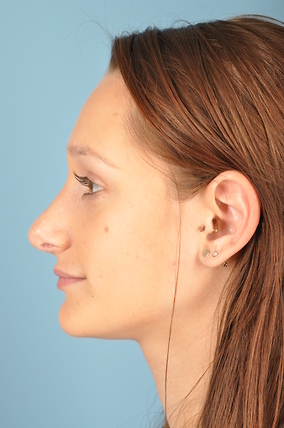 The goal of rhinoplasty is to bring the nose into balance with the rest of the face. Rhinoplasty has helped countless patients discover a renewed sense of self-esteem and confidence. Dr. Azar primarily uses the open rhinoplasty technique, which allows for greater control of the final result. During the open rhinoplasty procedure, performed under general anesthesia, a tiny incision is made in the columella (the skin that separates the nostrils). If the nose is being reduced, the bone may be carefully fractured and reset. If a bump is being removed, the excess cartilage is cut away. 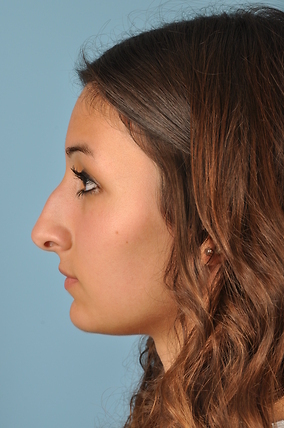 Rhinoplasty surgery takes 1 to 2 hours, but secondary or revision procedures may take longer. The nose will be splinted to help maintain its shape during the first week or so after surgery. You will be instructed to sleep with your head elevated for the first few days. Most patients will experience congestion and achiness for a few days that may be relieved with medication. The degree of bruising and swelling will depend on what was done during your procedure as well as how your body reacts to surgery. Cool compresses will help with this. Stitches are removed and visible bruising is usually resolved within a week, so most patients return to work or social activities at this point. You will need to avoid bending, lifting, and vigorous exercise for several weeks. 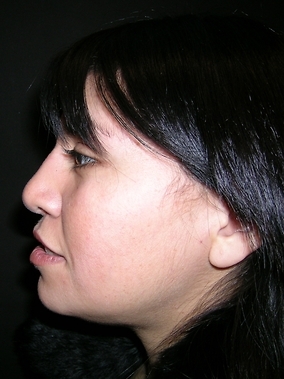 Experiences after rhinoplasty vary between patients. In general, after about 2 or 3 weeks, the swelling has decreased significantly, and patients begin to appreciate the new shape of their nose. By around 6 weeks, most are at about 80% of their final result, with swelling and subtle changes continuing for up to a year. Why Dr. Azar for Rhinoplasty? Rhinoplasty has one of the highest rates of revision of any plastic surgery. 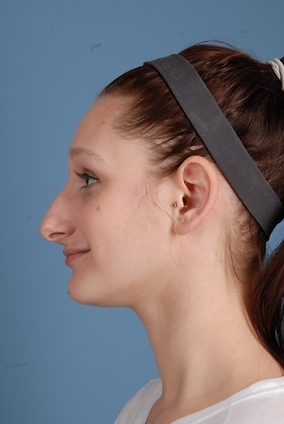 This means that as many as 15% of rhinoplasty patients will undergo a second nose surgery. Dr. Azar receives numerous referrals of patients who need a secondary or revision rhinoplasty because their initial result was not satisfactory. He has earned a reputation for excellent rhinoplasty results, both on his primary rhinoplasties and the corrective procedures he performs to improve results for patients treated elsewhere. Additionally, Dr. Azar uses patient image analysis in order to get a clear idea of what his patients want from their nose surgery, and to give them a glimpse of the results they can expect. This technology significantly improves the planning process and helps Dr. Azar customize a treatment plan for each patient. He has a special talent for creating beautiful noses that look natural and maintain the unique character of the individual. For months after surgery, Dr. Azar continues to analyze and monitor his rhinoplasty patients, ensuring predictable and reliable results. Dr. Azar is a board-certified plastic surgeon, which means he is among an elite group who have undergone highly specialized training in plastic surgery, and have demonstrated their mastery of procedures such as rhinoplasty. Dr. Azar answers some frequently asked questions about facelift surgery for Thousand Oaks and Westlake Village residents who are considering the procedure. How old do I need to be to have nose surgery? It’s important for your facial development to be complete before having nose surgery. Young people should be at least 16 for surgery, but may come in sooner for consultation. During your consultation, I will help you set realistic expectations and make sure you have sound reasons for wanting the procedure. 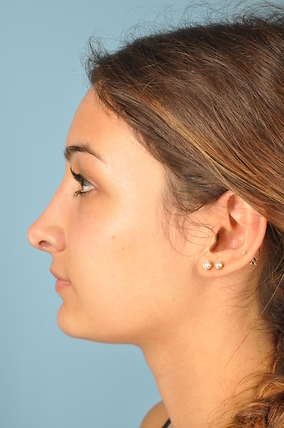 What’s the difference between open rhinoplasty and closed rhinoplasty? With open rhinoplasty, an incision is made in the skin between the nostrils (columella). With the closed technique, incisions are made inside of the nose. I typically use the open technique because it gives me the best access to the inside of the nose and provides greater control of the final result. While this technique does leave a scar, the scar is under the nose and will barely be noticeable within a few months. Most nationally recognized rhinoplasty surgeons use the open rhinoplasty technique. Can you correct my breathing problem in addition to improving the shape of my nose? 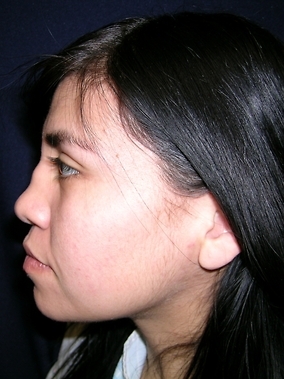 It’s common to combine functional rhinoplasty with cosmetic improvement. I can enhance the external appearance of the nose while simultaneously improving its function by repairing a deviated septum, reducing turbinates or making other improvements to the internal components of the nose. My nose seems to be out of proportion with the rest of my face. What can you do? Rhinoplasty can often be used to create balance between facial features and help the face look more attractive overall. Your nose shouldn’t be the first thing people notice when they look at you. I can also use facial implants instead of, or in addition to, rhinoplasty to achieve facial harmony. Another option is to use an injectable dermal filler to sculpt areas of the nose. This is sometimes referred to as non-surgical rhinoplasty. How do I know that you understand the results I want? An important part of the rhinoplasty consultation in my office is patient image analysis. Our advanced computer imaging system not only shows me what you have in mind but also allows you to see an approximation of what you may look like after surgery in 3D. While this is not a guarantee of your results, it’s a useful tool in helping you visualize the improvements that are possible. The simulated images are for viewing in our office only, they cannot be printed or emailed to you. I had rhinoplasty from another surgeon and don’t like my results. Can you help? While any rhinoplasty requires specialized knowledge and surgical skill, with revision rhinoplasty these qualifications are absolutely essential. Revision rhinoplasty is a complicated procedure because areas of the nose might need to be rebuilt if too much cartilage or other tissue was removed.  Also, there is often scarring from the earlier surgery, which can create additional challenges. It takes experience to correct the patient’s concerns and provide an attractive, natural looking result. Dr. Azar has a great deal of experience with revision rhinoplasty and can spend time with you to discuss a plan to correct the problem. One essential component of the discussion and your care is to have access to the medical records from the previous surgeon. We can obtain them for you or you can bring them with you. Can you perform another plastic surgery procedure along with my rhinoplasty? Yes. If the patient is a good candidate, I can safely combine nose surgery with other procedures such as an eyelid lift, otoplasty (ear surgery) or facial implants to provide multiple improvements with a single recovery period.